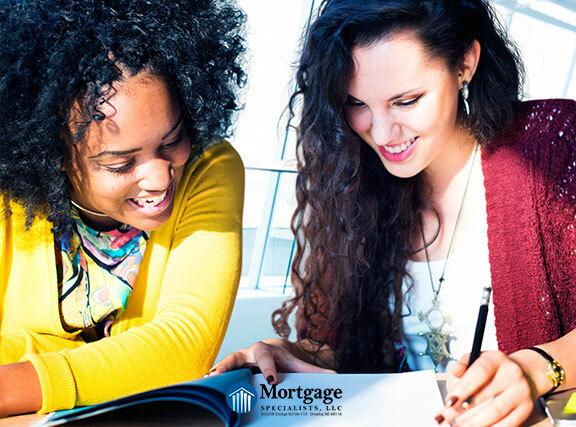 Meet with your mortgage professional at least several months in advance. The advantage of time can be very important in this process. Connect with a real estate agent you trust. They can guide you through the process and give you a realistic look at prices and areas relevant to your needs. Get all of your financial information together. Reduce your debt. Credit card debt is the most likely type of debt to negatively affect a lender’s decision. Stop using your credit cards in the months leading up to your loan, if it’s possible. Look for programs that work for you. There are a lot of different types of loan programs out there for all different types of financial situations. Your loan officer can help you weed through them to find the one that gets you the best outcome.